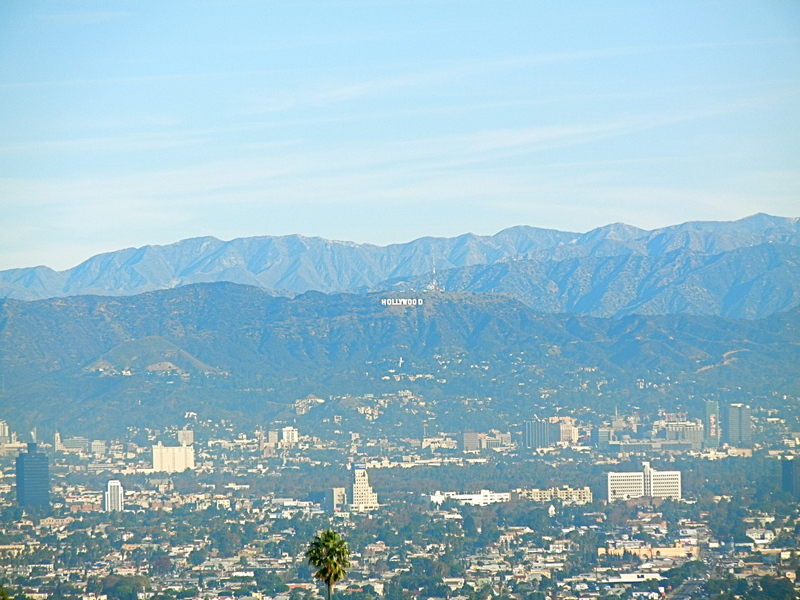 According to the LA Times, Los Angeles has 3,071 active oil and gas wells, and produces more than 66,000 barrels a day. Historians aren’t kidding when they say our first economic boom was land, then citrus, and then oil. The first oil well in Los Angeles was dug in 1892 in Echo Park. 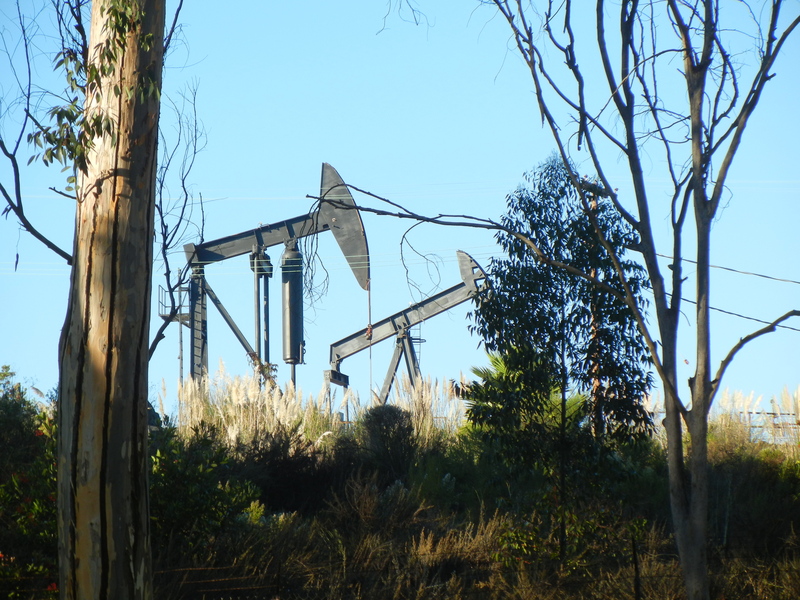 In 1924, the Standard Oil Company of California began drilling in the Baldwin Hills. 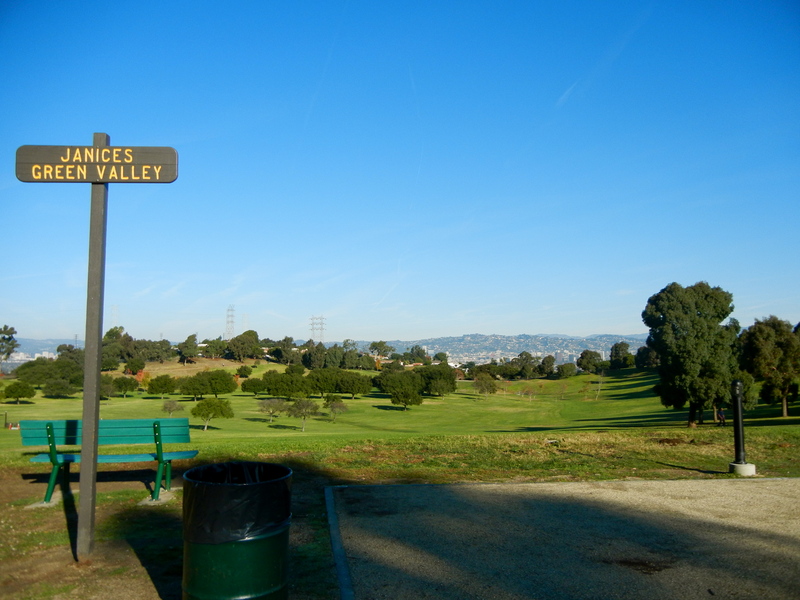 Efforts to reclaim those Baldwin Hills oilfields for green space are underway. In 1983, this former oil field opened as a State Recreation Area. 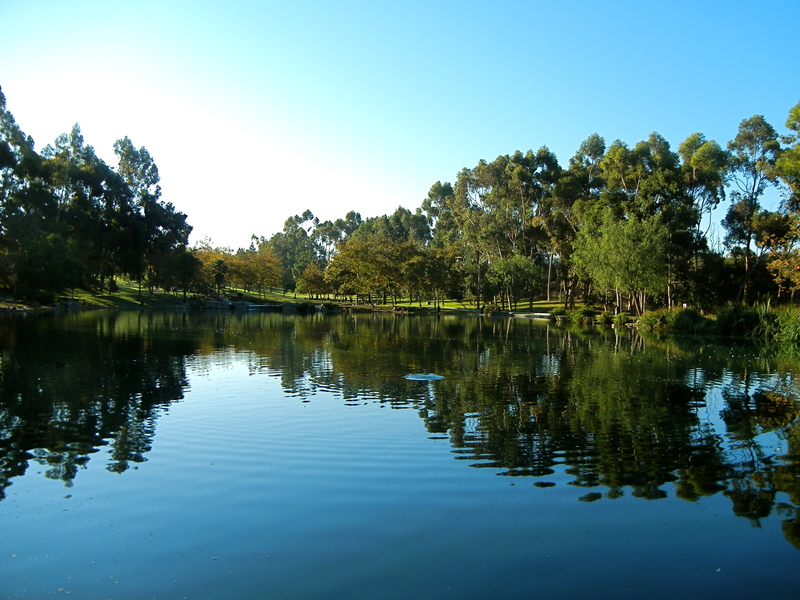 It provides a fishing lake and spectacular views of the entire Los Angeles Basin. I mean, these views stretch from snow capped mountains to the ocean.